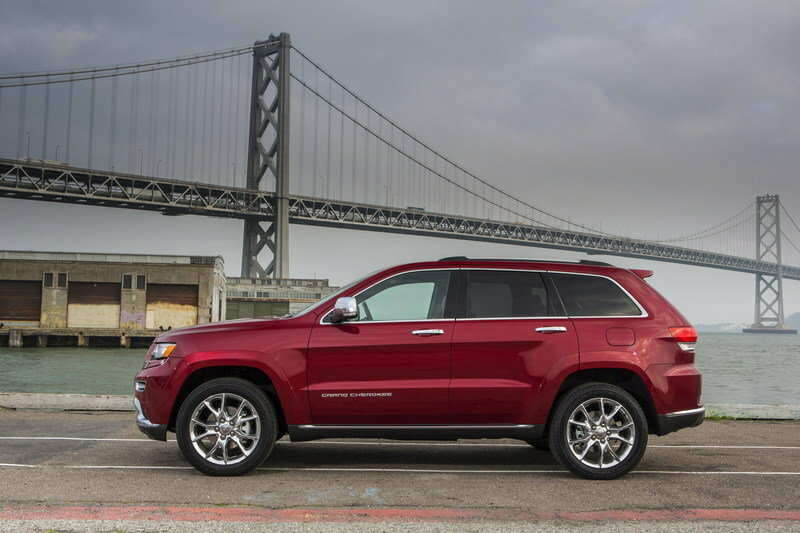 The new generation Jeep Grand Cherokee was unveiled at the 2010 New York Auto Show, and for the 2014 model year it got even better thanks to the addition of a new diesel engine and a new eight-speed automatic transmission. There is also a new Grand Cherokee Summit version added to the lineup, plus a new array of advanced user-friendly technology features. 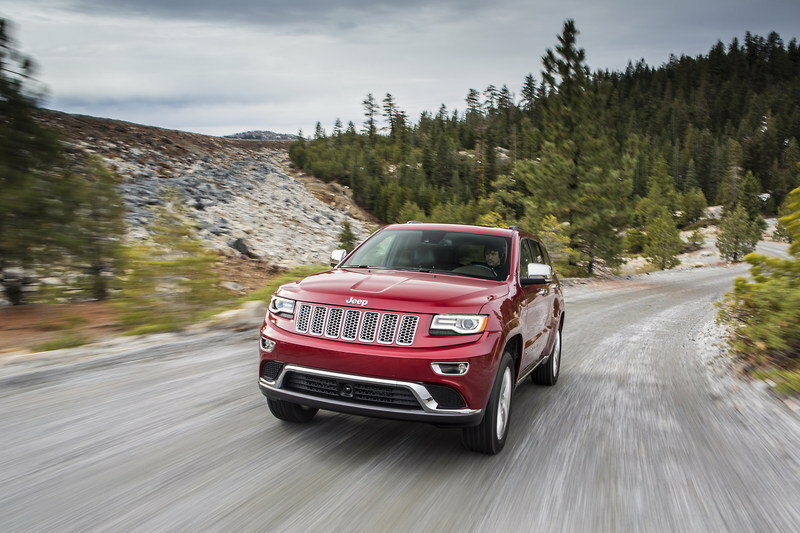 Thanks to the new diesel engine, the Grand Cherokee will deliver the best-in-class fuel economy and driving range. 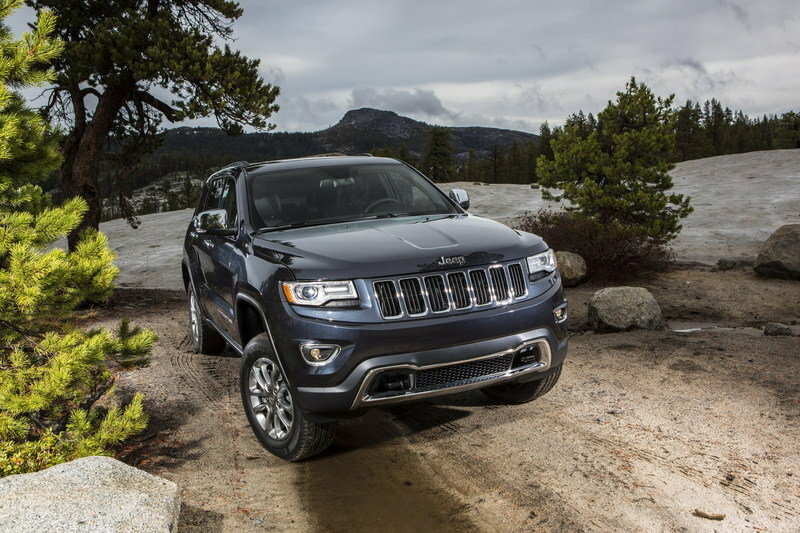 Next to the new diesel engine the 2014 Grand Cherokee will continue to be offered with the usual V-6 and V-8 engines, that transformed the SUV into a leader on the market. 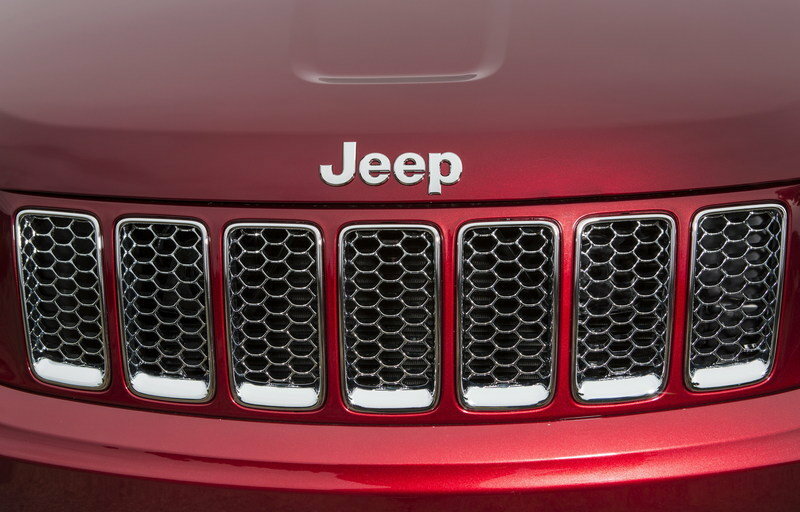 Jeep also decided to make some improvements on the exterior look and added new bi-xenon headlamps with signature LED daytime running lamps, while for the interior the model was updated with premium amenities including Natura leather, exotic open-pore wood trim and new color offerings. 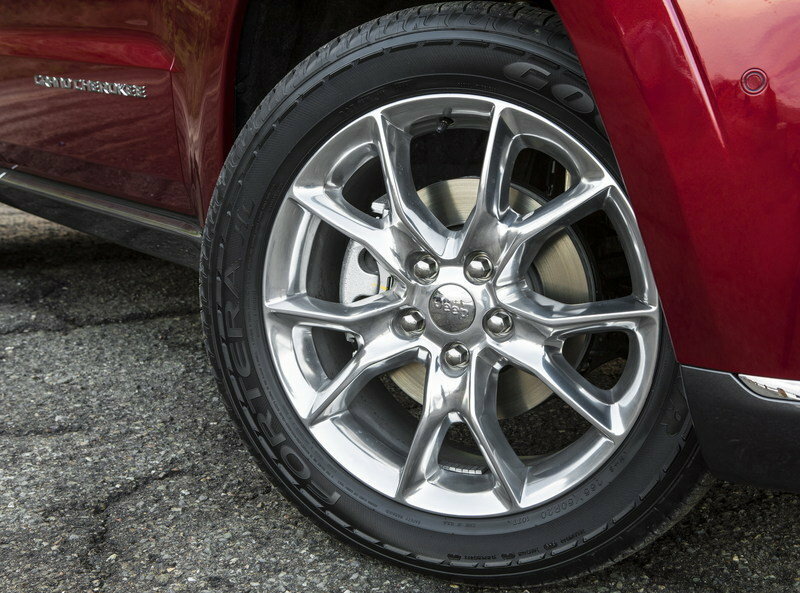 Click past the jump to read more about the 2014 Jeep Grand Cherokee. 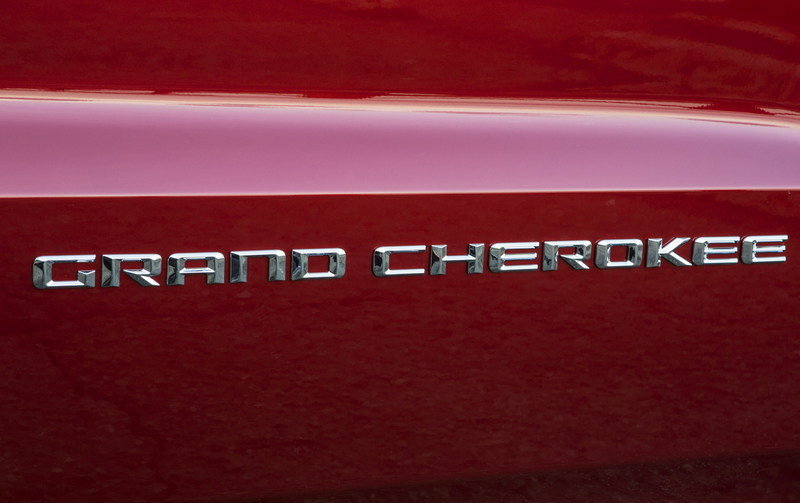 The 2014 Grand Cherokee continues the tradition started by the 2011 model and adds an even higher level of opulence and strength. 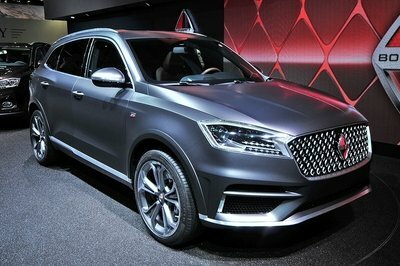 The upper grille is now shorter in height and the headlamps are slimmer, while the fog lamps have been raised and are more pronounced within the fascia design. 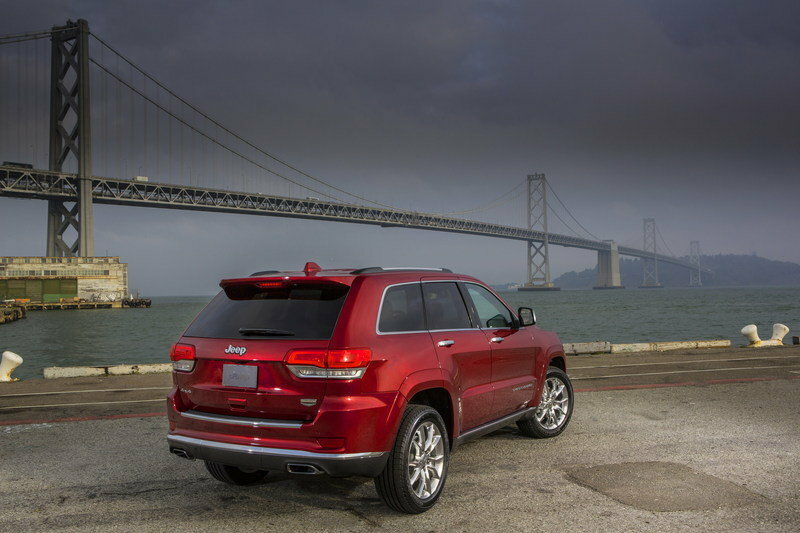 For the rear, the 2014 Grand Cherokee will get new, larger tail lamps with signature LED lighting, a larger, more aerodynamic rear spoiler, and a re-sculpted tailgate. The exhaust system ends with dual pipes on the Limited, Overland and Summit models. 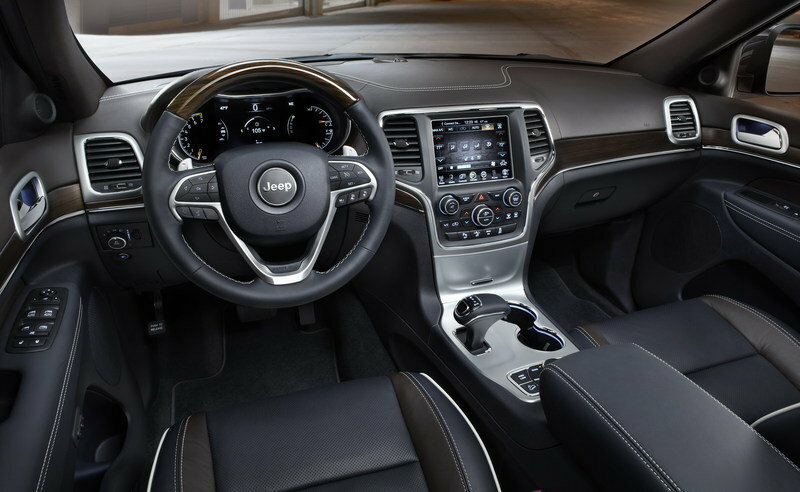 For the 2014 model year, the interior of the Grand Cherokee was revised with a new Uconnect 5-inch or 8.4-inch touchscreens, plus a new leather-wrapped E-shifter for the eight-speed transmission. The model also received a new three-spoke steering wheel wrapped in high quality leather and combined with sections of wood on Overland and Summit models. 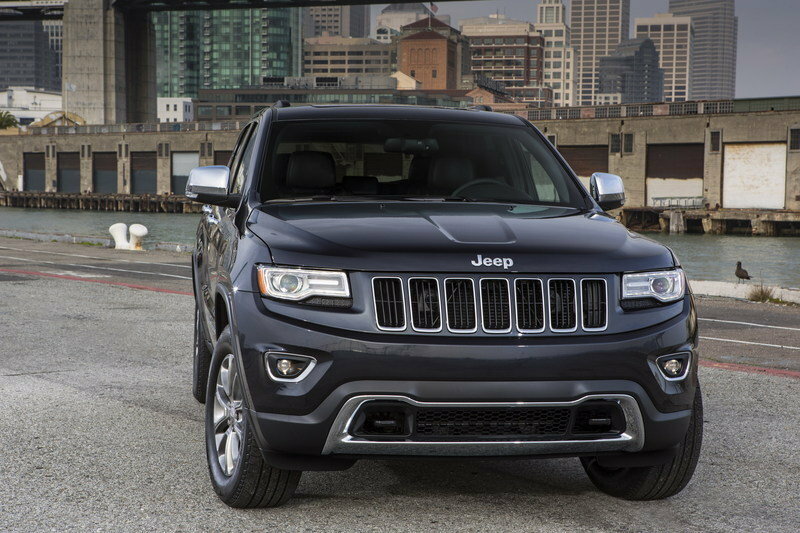 For the 2014 model year the Grand Cherokee received a new 24-valve dual-overhead cam 3.0-liter EcoDiesel V-6 engine that delivers a total of 240 horsepower and 420 pound-feet of torque. 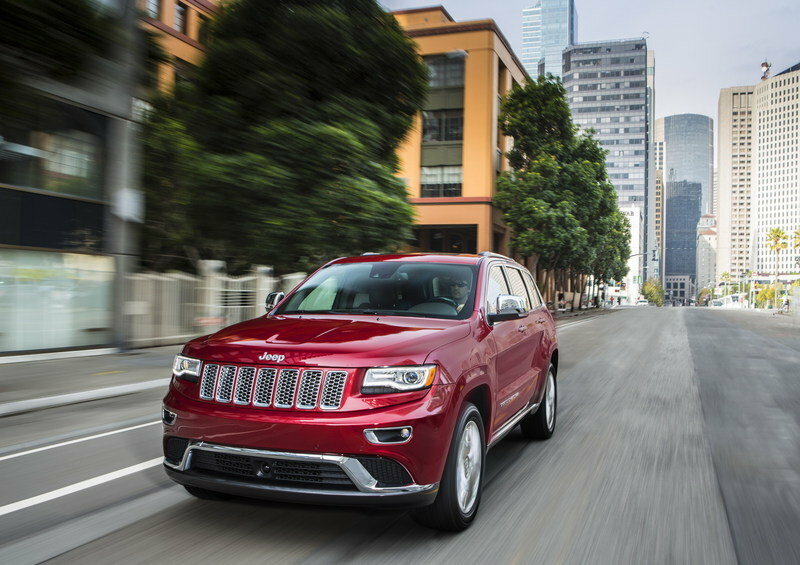 With the new engine, the Grand Cherokee will deliver a fuel economy of 22 mpg on the city driving and 30 mpg highway in 4x2 models. 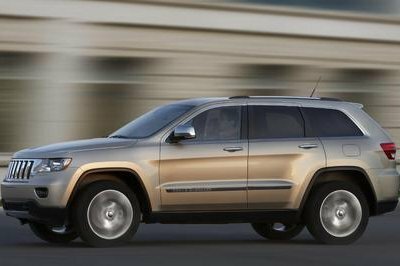 Next to the new diesel engine, the Grand Cherokee models will continue to offer the usual 3.6-liter Pentastar V-6 engine and an updated 5.7-liter V-8. The V-6 engine delivers a total of 290 horsepower and 260 pound-feet of torque, while the V-8 engine delivers a total of 360 horsepower and 390 pound-feet of torque. All the engine can be combined with a new eight-speed transmission that ensure a fuel economy of 17 mpg on the city and 25 mpg on the highway. 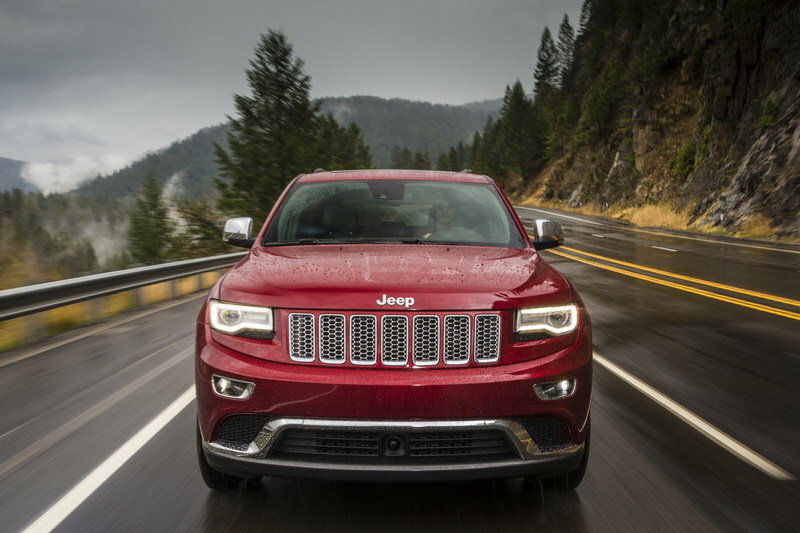 For the 2014 model year the Grand Cherokee will also offer a new Eco Mode that optimizes the transmission’s shift schedule and helsp improving fuel economy. The fifth-generation 4Runner was unveiled in 2009 and received its first revision for the 2014 model year. The model received an updated exterior look and a refined interior. Under the hood the model keeps the usual 4.0-liter V-6 engine that delivers a total of 270 horsepower and 278 pound-feet of torque. 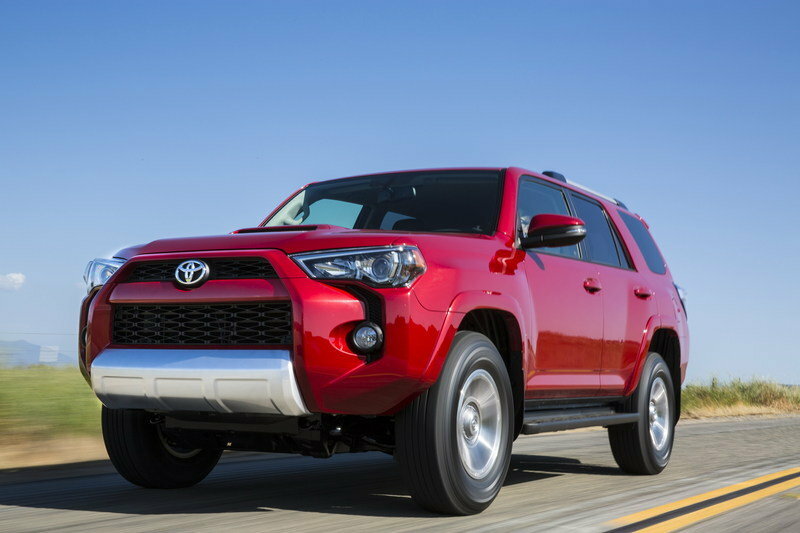 With the V-6 engine, the 4Runner will deliver a fuel economy of 17 mpg in city driving and 23 mpg on the highway. 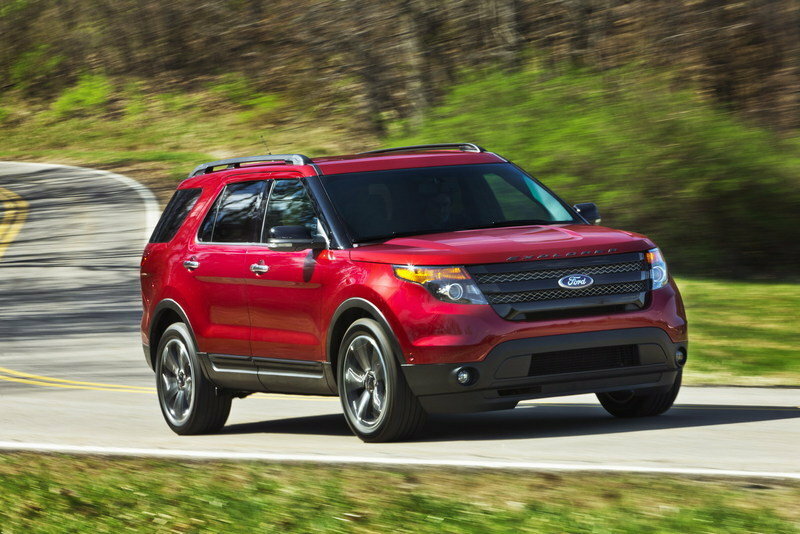 Ford Explorer Sport was unveiled at the 2012 New York Auto Show and was put on sale at a starting price of $40,720. 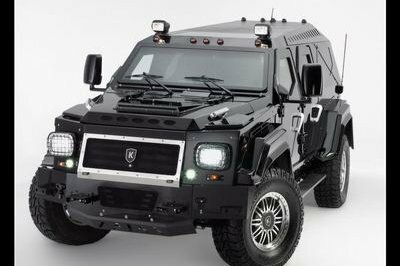 The model is powered by a twin-turbocharged EcoBoost V6 engine that delivers a total of 350 horsepower and a peak torque of 350 pound-feet. 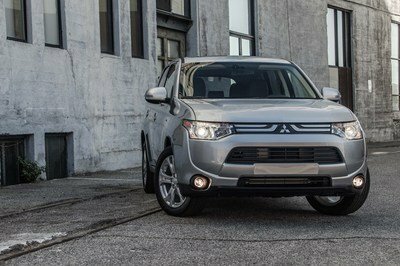 The model delivers a fuel economy of 16 mpg in city driving and 22 mpg on the highway. Jeep Grand Cherokee is one of the best sold SUVs on the American market, and we are pretty sure that thanks to the new diesel engine it will become even more successful. The model is offered in both 4x2 and 4x4 configuration systems, so customer have lots of possibilities to choose from. Jeep® Grand Cherokee – the most awarded SUV ever and the vehicle that has long defined what a premium SUV should be – gets even better for 2014. 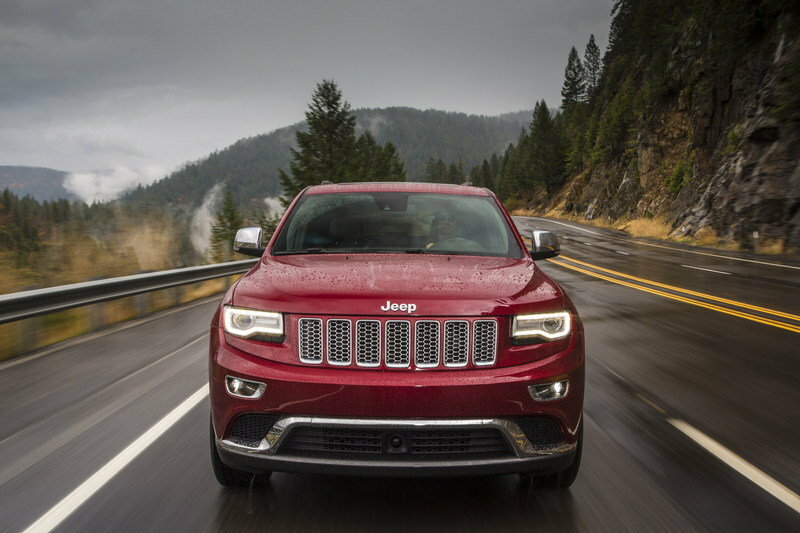 For 2014, Jeep Grand Cherokee delivers an anticipated best-in-class 30 miles per gallon (mpg) highway courtesy of a new 3.0-liter EcoDiesel V-6 engine for North America and a new eight-speed transmission. The new 3.0-liter EcoDiesel V-6 boasts an unmatched driving range of more than 730 miles. 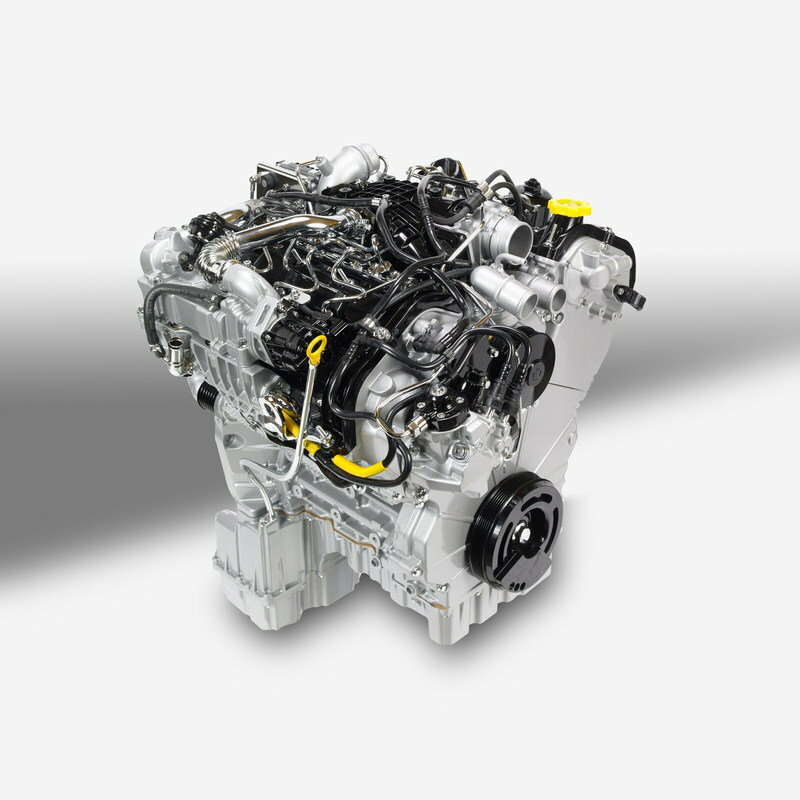 A new eight-speed transmission drives the new EcoDiesel, as well as Grand Cherokee’s 3.6-liter Pentastar V-6 engine – now expected to achieve up to 25 mpg highway and more than 600-miles driving range – and its 5.7-liter V-8, now achieving up to an estimated 22 mpg highway. 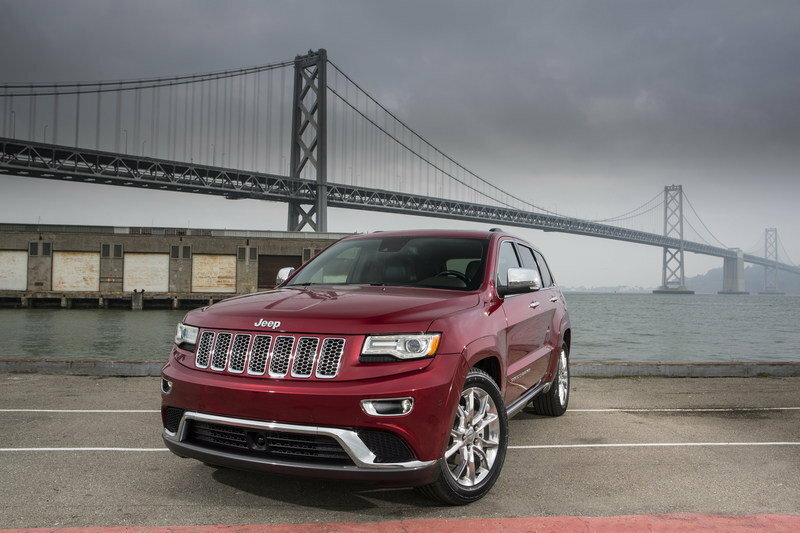 Capable of towing a best-in-class 7,400 pounds, the EcoDiesel-powered Jeep Grand Cherokee is expected to deliver 22 mpg city and 30 mpg highway in 4x2 models, resulting in a best-in-class driving range of more than 730 miles. 4x4 models deliver an estimated 21 mpg city and 28 mpg highway. Fuel economy is 43 percent more than competitive gasoline-powered V-8 SUVs in the segment. Mated to a new eight-speed transmission, Pentastar-powered Grand Cherokee models now tow up to 6,200 pounds – a 24 percent increase versus the previous model year. 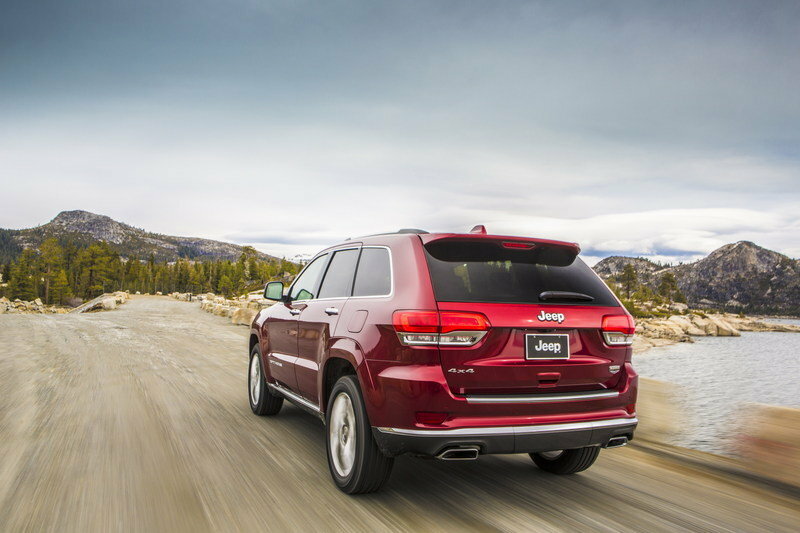 The Pentastar and eight-speed transmission combination is expected to result in 17 mpg city / 25 mpg highway on 4x2 and an estimated 17 mpg city and 24 mpg highway on 4x4 models with a driving range of more than 600 miles – best-in-class for gas-powered SUVs. 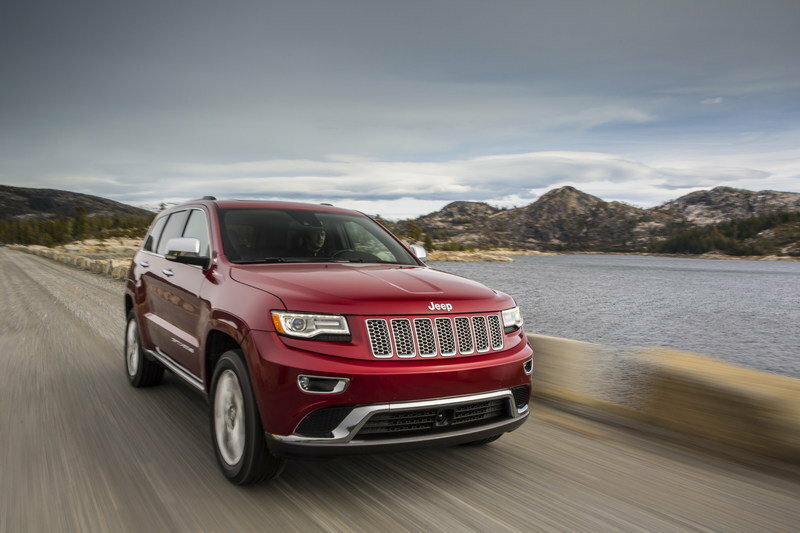 Fuel economy improvements are not exclusive to Grand Cherokee’s V-6 powertrains. The 5.7-liter V-8 packs 360 horsepower and 390 lb.-ft. of torque with best-in-class towing capacity of 7,400 pounds. 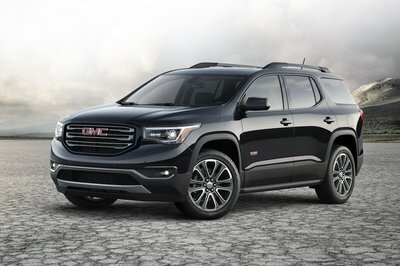 Now mated to the new eight-speed transmission – and with VVT and Chrysler Group’s seamless Fuel Saver cylinder-deactivation technology – V-8 fuel economy is expected to increase 10 percent to14 mpg city and 22 mpg highway on 4x2 models, and an estimated 14 mpg city and 20 mpg highway on 4x4 models.